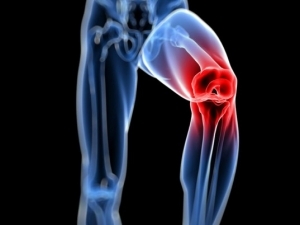 What Causes Common Knee Injuries? Most people have had a minor knee problem at one time or another. Most of the time our body movements do not cause problems, but it’s not surprising that symptoms develop from everyday wear and tear, overuse, or injury.Knee problems and injuries most often occur during sports or recreational activities, work-related tasks, or home projects. Although a knee problem is often caused by an injury, it may have another cause. Some people are more likely to develop knee problems than others. Many jobs, sports and recreation activities, getting older, or having a disease such as osteoporosis or arthritis increase your chances of having problems with your knees.